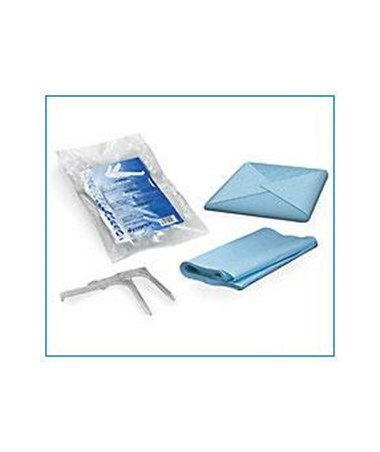 Dynarex CSR Wraps are superior for steam and gas sterilization. 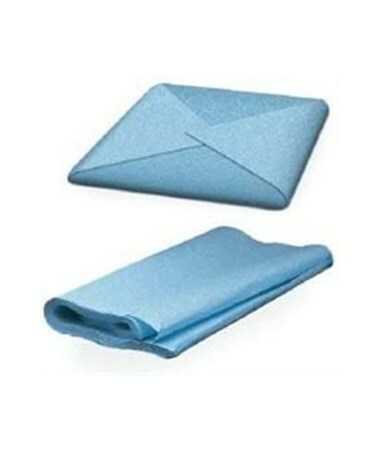 These non-woven wraps are tear resistant and fold easily; folding and draping just like muslin. It couldn't get any easier. 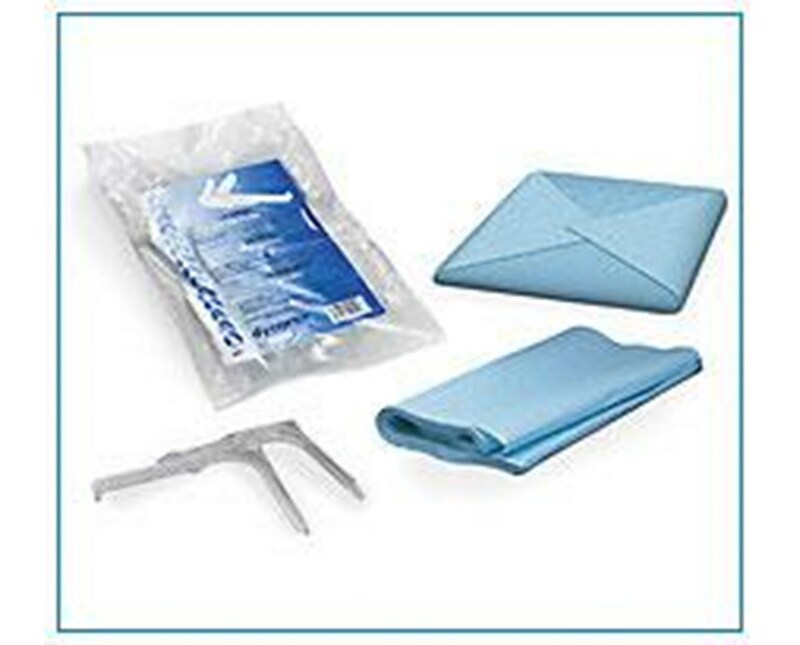 Dynarex CSR Wraps are superior for being able to easily repel blood, water, and saline. Also effective against air and water borne bacteria. Dynarex CSR Wraps are a win-win for in-hospital use or even some physicians offices where sterility is critical to both you and your patient.